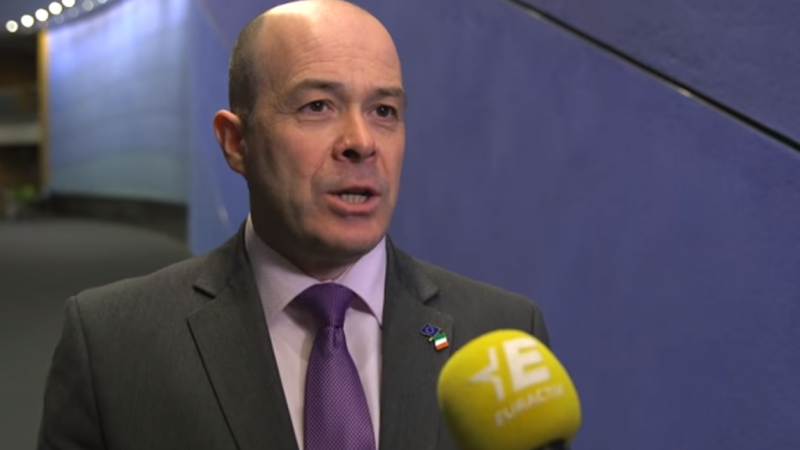 The Irish electricity is now able to cope with 65% of electricity coming from intermittent electricity sources like wind and solar – an expertise Energy Minister Denis Naugthen believes can be replicated on a larger scale as Europe moves towards 50% renewable power by 2030. 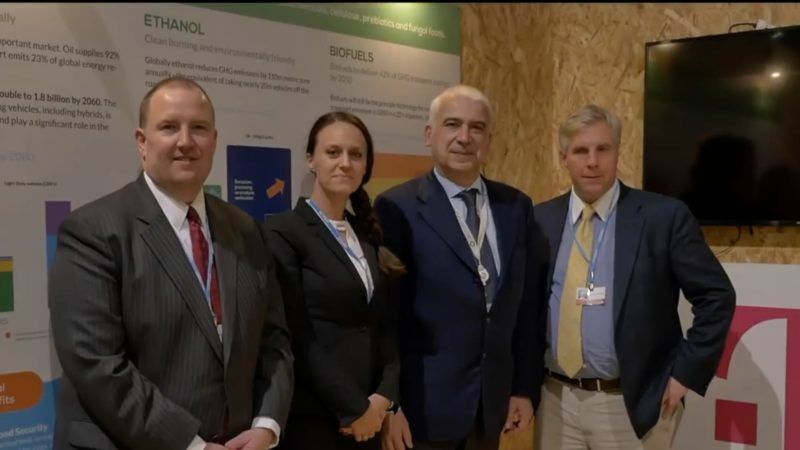 Sustainable biofuels such as corn ethanol are climate solutions ready for use today, as the Climate Ethanol Alliance showed at COP 23 in Bonn. 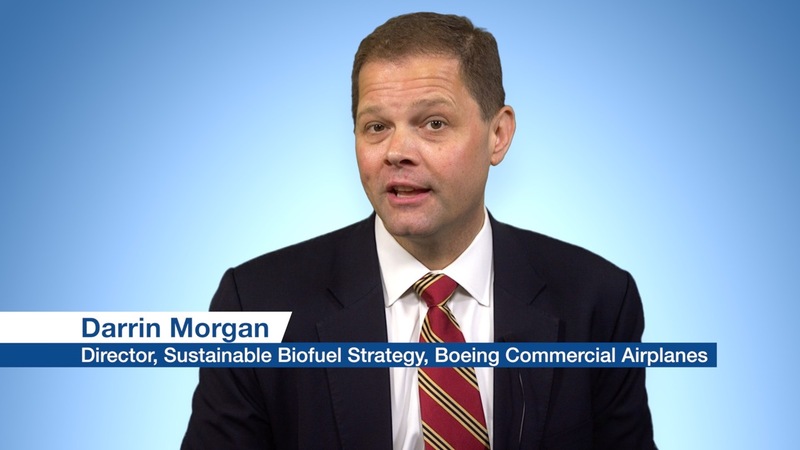 Natural gas can significantly reduce CO2 emissions. 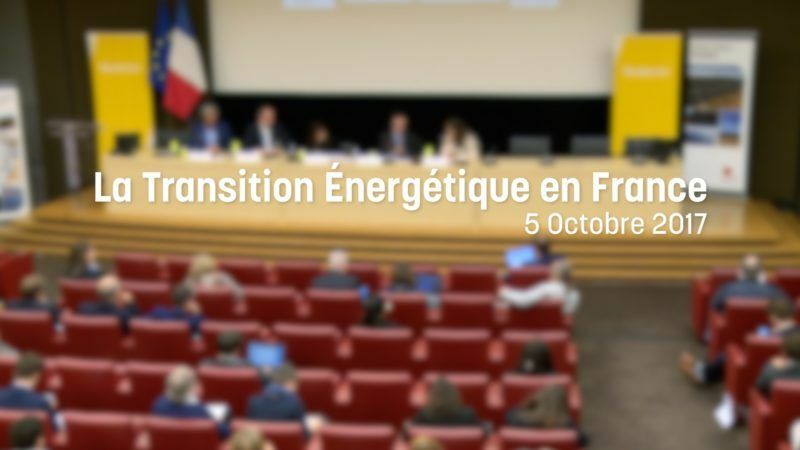 Energy transition in France: What to expect from the new government? The ‘Clean Energy for all Europeans’ package of legislation is the EU’s response to the Paris Agreement on climate change, setting out the bloc’s energy and climate policies for 2030. District energy can play a key role in providing sustainable heating and cooling. 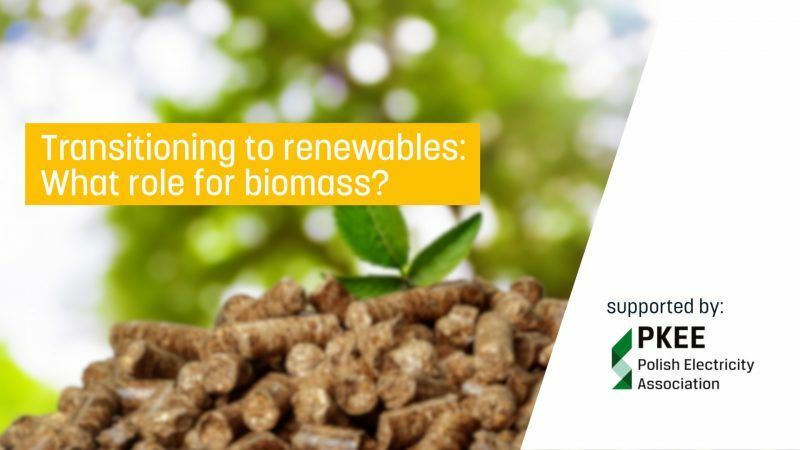 The revision of the Renewable Energy Directive should ensure a regulatory framework that uses this potential. 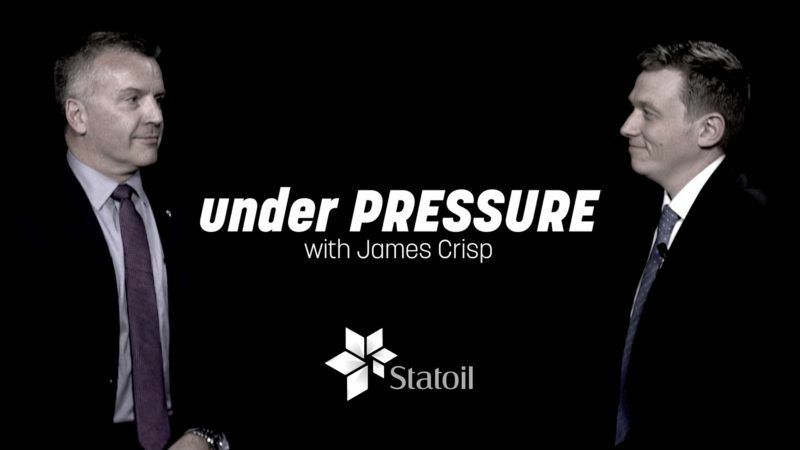 The Norwegian oil and gas giant Statoil presented its latest Energy Perspectives report earlier this month, drawing up three possible scenarios for global energy-related emissions up to 2050. 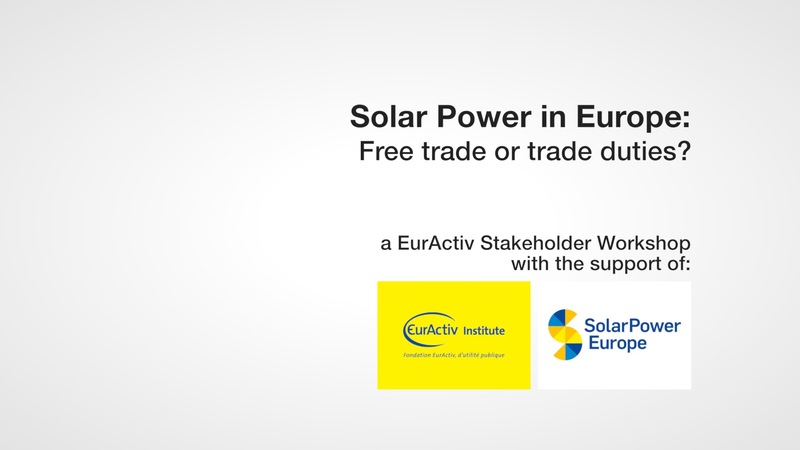 Europe is the most solarised region in the world with 100 gigawatts (GW) of solar power installed. EUFORES interviews with MPs and MEPs show how important the exchange is among parliamentarians from different EU Member States. EWEA is now WindEurope. Find out why. 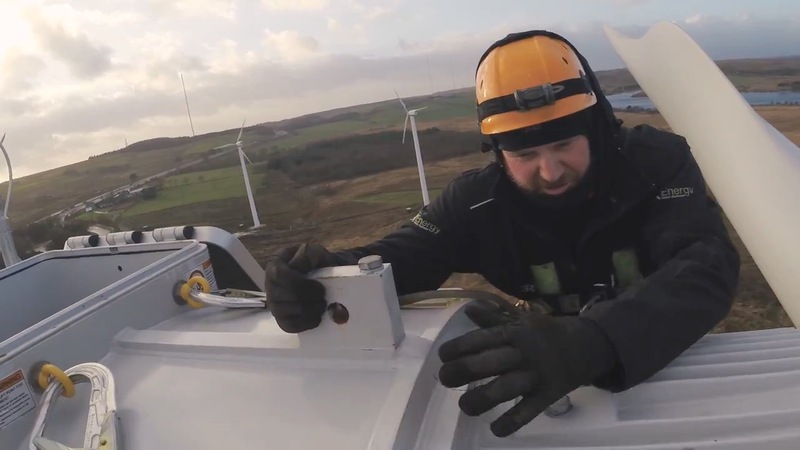 Wind energy has transformed from a niche sector to a mainstream industry. 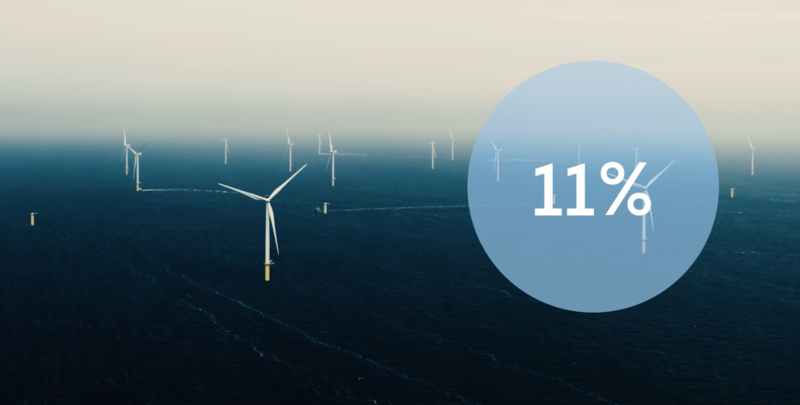 The wind sector has matured and continues to evolve, so has the European Wind Energy Association (EWEA). EWEA is now WindEurope. 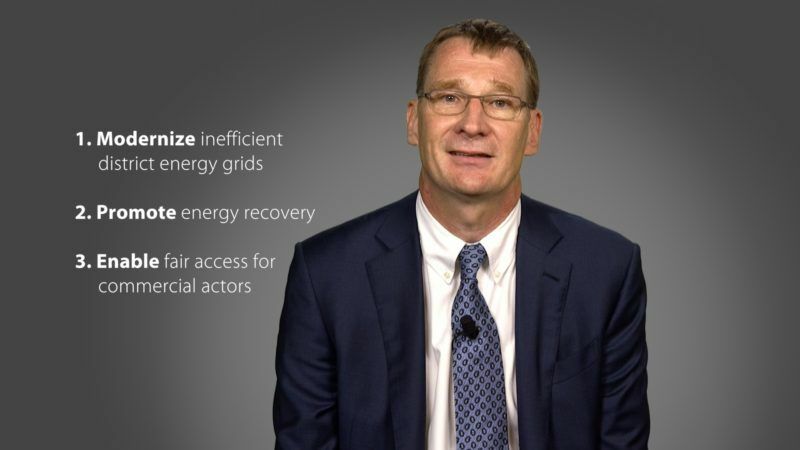 “Energy Landscape” is the first of an exciting four-part mini-documentary series that profiles silicones as key technology enablers that will help to meet the world’s energy needs. 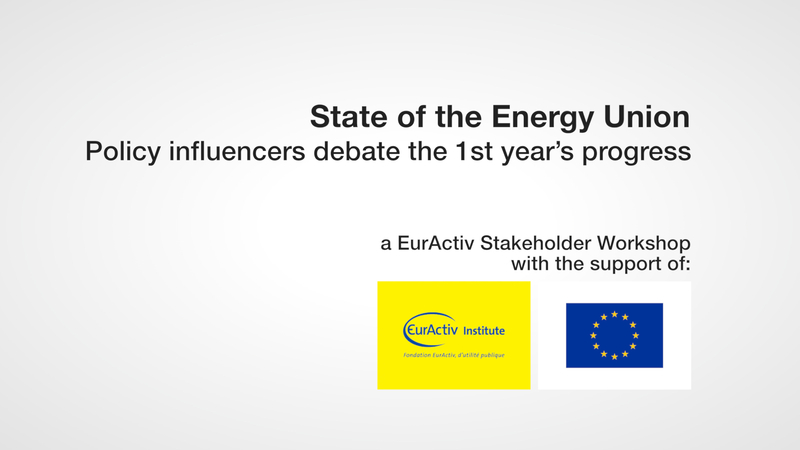 A ranking of the top 40 policy experts with influence in EU Energy Union policy was unveiled at a debate on the “State of the Energy Union one year after its launch”. 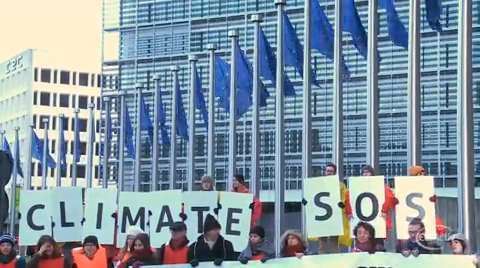 Chanting “Frack off Barroso” and “Climate SOS”, Green MEPs and NGOs gathered on Wednesday in front of the European Commission in Brussels to protest against the EU's new climate and energy targets for 2030. 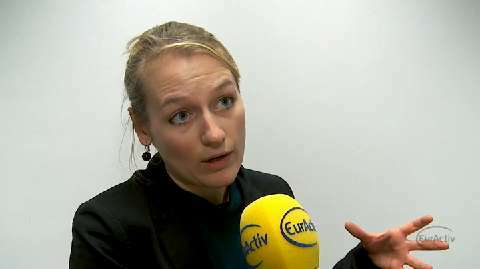 Dubbing the new proposals 'ambitious, affordable and realistic', the EU's executive is pushing for a binding 40% reduction in carbon emissions from 1990 levels. Europe aims to reduce its primary energy use by 20% by 2020, although the target is not legally binding. The policies and measures taken to achieve this target will continue to deliver beyond 2020 helping to reduce emissions by approximately 40% by 2050, according to the Energy Roadmap 2050. While trying to achieve the 2020 goals, the EU will have to find ‘flexible’ resources in the power system. The European Union plans an investigation into Germany's renewable energy law due to concerns that exemptions for some firms from charges levied on power users breaches competition rules, a German magazine reported yesterday (14 July). The solar-powered Solar Impulse plane landed in Brussels late on Friday on its first international flight, 13 hours after leaving Payerne airport in western Switzerland. The landing was delayed by about 40 minutes by strong winds. Take-off on Friday morning had already been delayed by fog. Bertrand Piccard, the man behind the Solar Impulse idea, described the flight as a "historic moment", and stressed its symbolic importance for flight using renewable energy. Providing access to sustainable energy to an additional 500 million people by 2030. 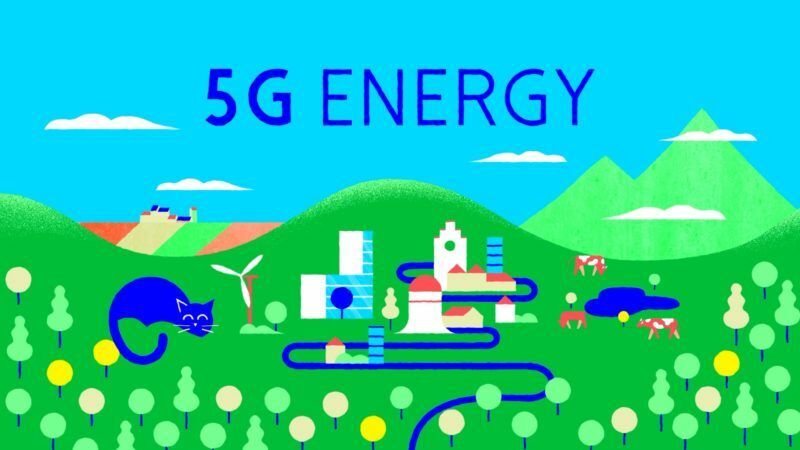 That's the aim of "Energizing Development", a new initiative unveiled by the European Commission on Monday. 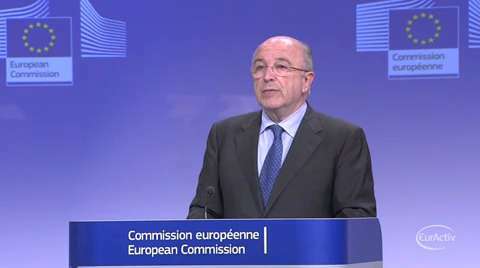 With a budget of 50 million euros, the EU will give technical advice to those developing countries who choose to participate in the programme. Led by the United Nations Secretary General Ban Ki-Moon, the plan also seeks to improve energy efficiency and double the amount of renewable energy currently used. 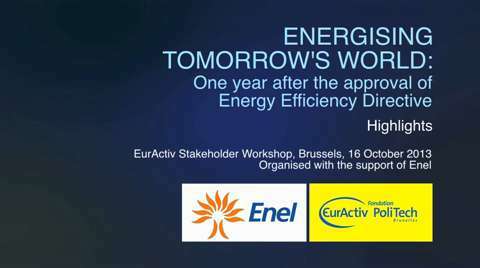 EU Renewables Strategy: How can policy and industry shape strategy for the decades ahead? The further expansion of Renewable Energies is key to achieving the EU climate targets set for 2050. Following the 2009 Renewables directive and the National Renewables Action Plans determining the growth path up to 2020, discussion has now started on the post-2020 Renewables policy. 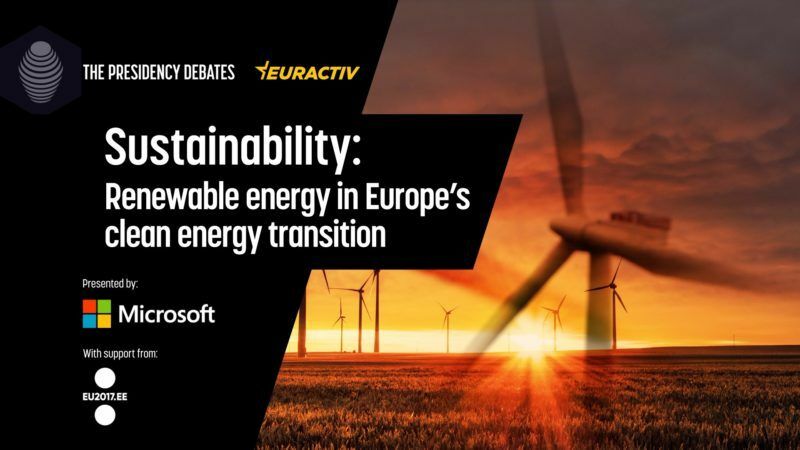 Building on the EU Energy Roadmap 2050, the EU Commission has initiated the discussion with the recent renewables consultation followed by the Communication on Renewable Energy. Are 2030 renewables targets needed ?